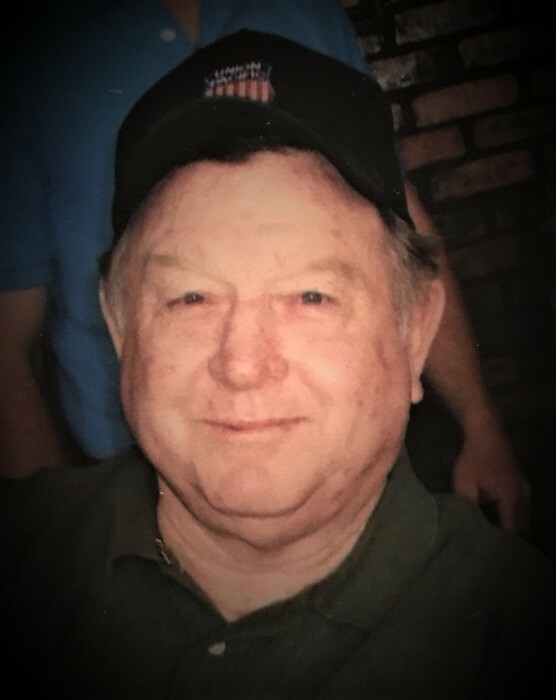 Darrell Edward McNeil, age 71, passed away in his sleep at home on September 30, 2018, in Smithville, Texas. He was born April, 27, 1947 in Mena, Arkansas. On June 6, 1970 he married Cheryl Ross in Lake Jackson, Texas. He entered the military and honorably served the United States Army in the 101st Airborne Division. While serving his country he received a Purple Heart, two Bronze stars as well as other honors. Following his military career, Darrell had a successful career in the oilfield. Darrell enjoyed hunting, fishing, playing with his grandkids and reading western books. He loved watching his grandchildren grow and enjoyed listening to them tell their stories about school, sporting events, debates, dance and cheer competitions, etc. Darrell always found a way to spoil the grandkids but, most importantly he smothered them with love. His generosity knew no bounds, and his endless unconditional love for his family will never be forgotten. Darrell is survived by his loving wife Cheryl, his daughter Lisa and son-in-law Maurice of Smithville, Texas; his daughter Sherry and son-in-law Steven of Smithville, Texas; his son Cody and daughter-in-law Heather of Smithville, Texas; his son Joel and daughter-in-law Esmerelda of Smithville, Texas; his mother Alma Jacqueline of Slaton, Texas; his brother Royce and sister-in-law Serediah of Brownfield, Texas; his brother Euel of Slaton, Texas; his grandchildren Kyle, Zachary, Caden, Kristina, Mason, Grayson, Mia, Addisyn, Miranda and Bowen. He was preceded in death by his father Darrell Mage McNeil. He also leaves behind many nieces and nephews, aunts and uncles, cousins and finally countless friends who adored him. The family would like to thank Brookdale Hospice for their care and support, as well as all those who said prayers for Darrell during his courageous battle.